Hey look! It turns out the economy’s kinda bad! 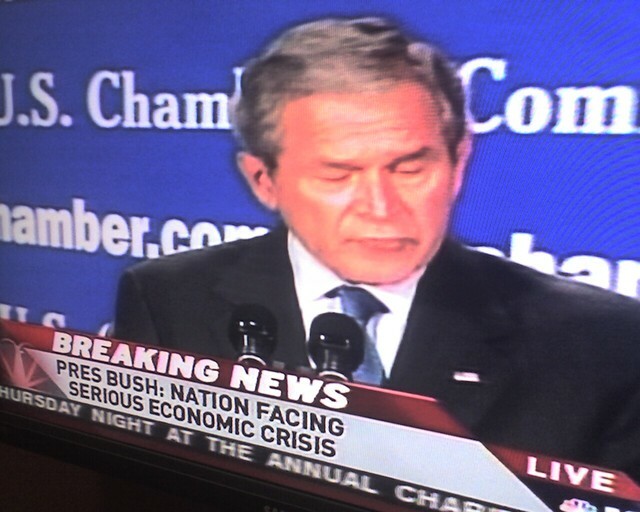 Thank God we have President Bush to keep us informed, and MSNBC to break the news!